I believe in God and all His promises, even though Satan wants to take me down. Don’t get it twisted he is smart and very cunning, he comes to you bringing gifts but they are all counterfeits. Everything he brings you is not to bring you life but it is to bring you death. The devil is a copy cat, remember that. Everything God promises you he will bring to you something that sounds just as good. But we need to ask the Lord Almighty always for the spirit of discernment and never cease praying. He has many lies to whisper in your ears, when you are having a hard time one of his favorite line is “where is your God now”, or he will try to make you believe that God has forsaken you and left you alone and that He is not keeping the promises he made to you do not believe his lies. Remember Jesus told us that the devil is the father of lies, so that means he is very good at it. The bible also tells us that he comes to kill and destroy. I told Jesus to please always be with me and that I remember that I made an oath with Him a covenant that I will do my best not to break. He told me that He will never leave me nor forsake me, so do I believe Him or not? You should too because the Messiah is the only key to life, no matter what people are saying there is nothing else but JESUS. No one comes to the Father unless it is through the son. I want to take back what the old dragon is trying to take from me. I will fight, I will die but the promise of eternal life will be given to me. I can only do my best everyday and ask the Lord to teach me and show me and work with me through His Holy Spirit. 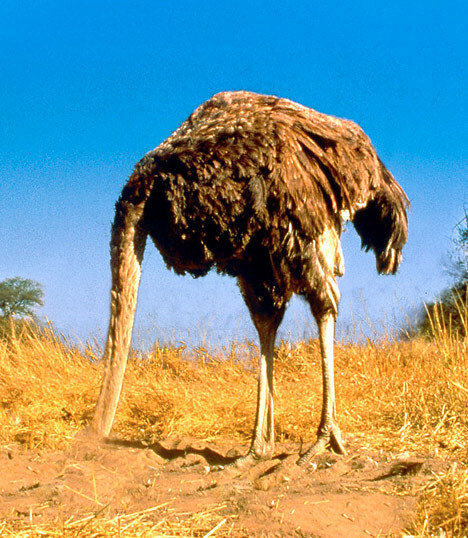 I do not want to be like the ostrich that buries his head. I want my light to shine like the city on the hill. I want to use my talents and gifts for the Lord. I do not want to be like the servant who buried my one talent in the ground. Sometimes the Lord has to put us through the fire, but then when we come out we are refined like pure gold. John had to be put away to the Isle of Patmos to get the Revelation. Sometimes we need that too; to be strengthened we need to be put on our own Patmos to be given our own revelation(s). I am pleading today with anyone who may be reading this, that tomorrow is not promised, but if you have today accept Jesus as your personal Lord and Savior. To ask forgiveness of sins and pray and hold on tight to all the things He wants to give you and do not let any demons, angels, or power of darkness, brothers, sisters or anyone take it from you. Be blessed in the mighty name of Jesus Christ our soon coming king, and remember to surrender all to Him and be humble.